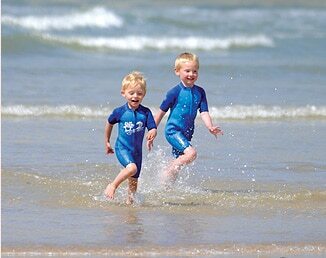 Save £150 off week and short break bookings this Spring at Porth Beach. 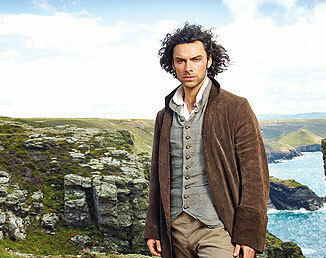 Discover holidays in Cornwall in a stunning setting, just 150 yards from a golden sandy beach. Drink in the views and watch the Atlantic waves roll in from our Newquay holiday park. 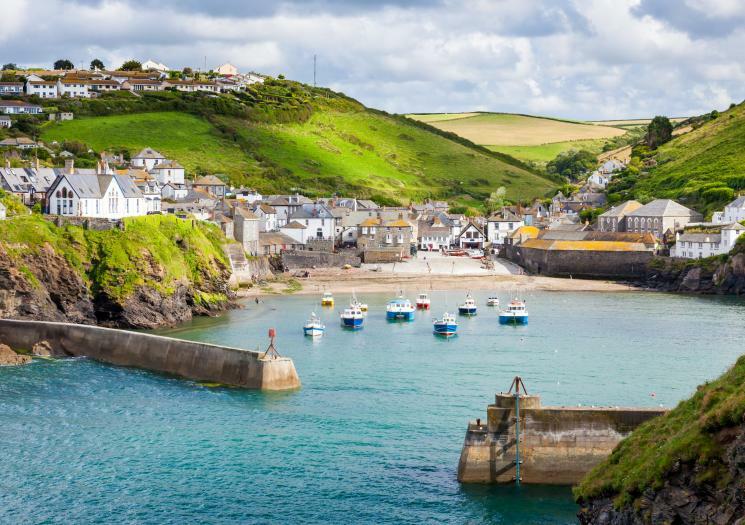 Nestled in a sheltered bay, our Cornwall touring and camping site is based in the small village of Porth, just over a mile from the popular resort of Newquay. Our location on the beautiful north coast means you’re surrounded by outstanding natural beauty and close to must-see destinations and top family attractions. Our Newquay holiday park is perfect for couples and families, whether you’re looking for short breaks or long summer holidays in Cornwall. We have a range of accommodation for your Cornwall self-catering holiday, including a number of luxury holiday homes at our Newquay caravan park. Sleeping up to 6 people, our holiday homes are finished to a high standard, with central heating, open plan living areas, fully fitted modern kitchens and some models even come with a private decking area, perfect for al fresco dining on those warm summer evenings. 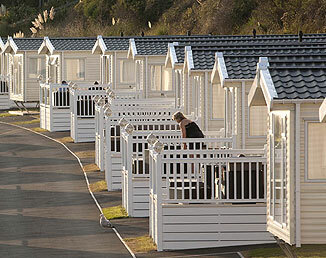 Porth Beach Holiday Park is also a popular choice for touring and camping in Newquay, with many pitches in a prime location. All our pitches are level, on either grass or hard standing and you have the option of electric hook-up, satellite TV, WiFi and personal water supply on our premium pitches. 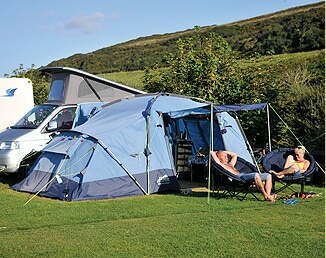 Our camping pitches start from just £14 per night. And if you’re a fan of the great outdoors, and love camping but crave those creature comforts, then come glamping in Cornwall at our park. 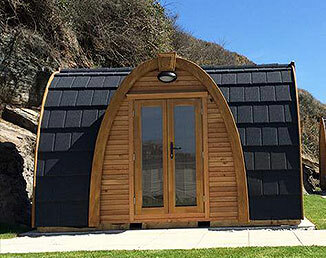 The unique wooden glamping pods at our Newquay holiday park are warm and cosy and sleep up to 4 people. Leave the tent at home and enjoy that little bit of extra comfort on your holiday! 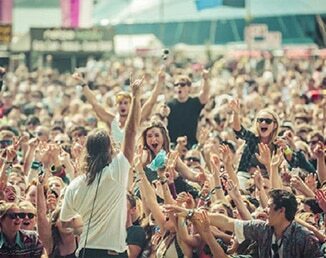 Our site also boasts a great range of facilities, from an immaculate shower and toilet block to a launderette and even WiFi coverage. Explore Cornwall from our holiday park and discover all that this magical county has to offer. Enjoy walks on some of the most beautiful beaches in the country, wander for miles along the majestic South West Coast path as it meanders its way around the Cornish coast or visit popular tourist attractions, such as the Eden Project and St Michael’s Mount. Only 100m from Porth Beach!